When they’ve had enough of the hub-bub and activity of Duval Street, visitors to the southernmost city, Key West, enjoy strolling the quiet side streets. Beautifully-cared for old frame homes and sultry tropical gardens hidden behind stucco walls and white picket fences are the attraction. 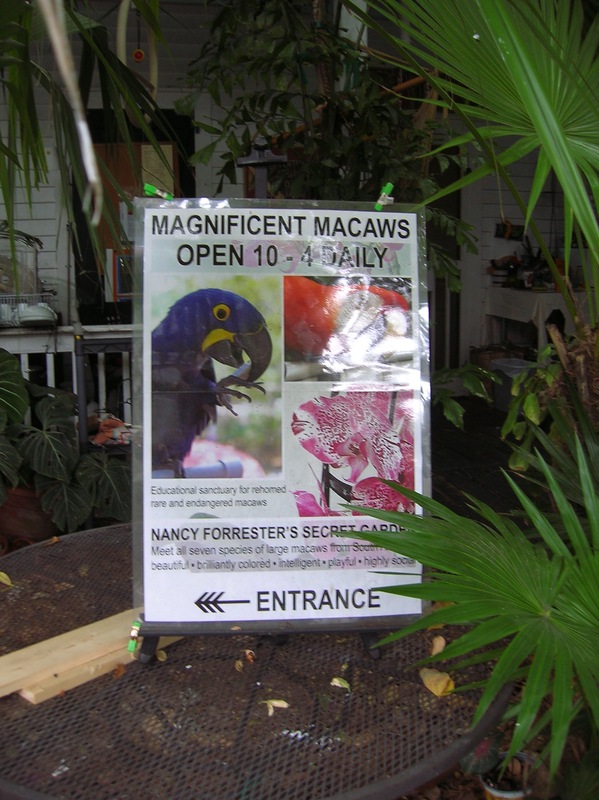 If you’ve ever wondered what was behind those alluring enclosures, then by all means head for Nancy Forrester’s Secret Garden. Pass along the narrow walkway and through the garden gate and what you’ll discover is a tiny world apart, a mini-rainforest. 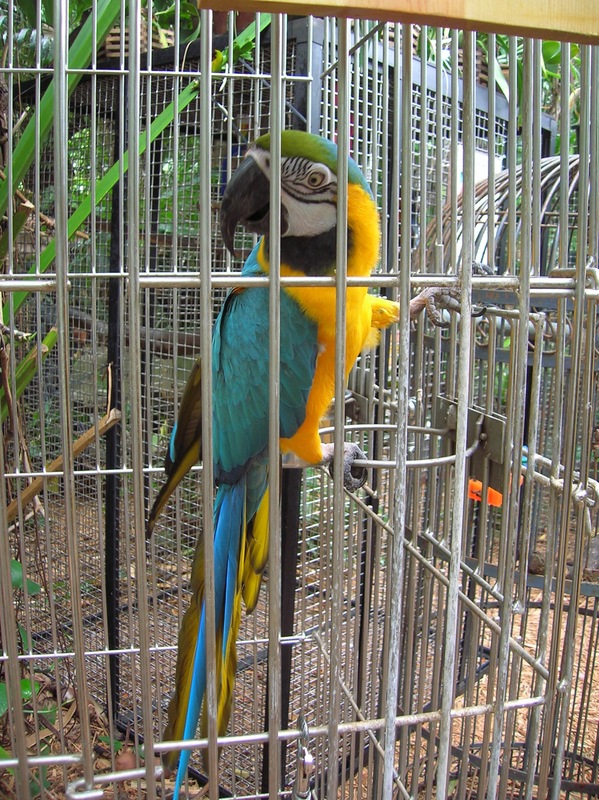 You’ll be greeted by a flock of colorful and boisterous tropical birds in all the colors of the rainbow. 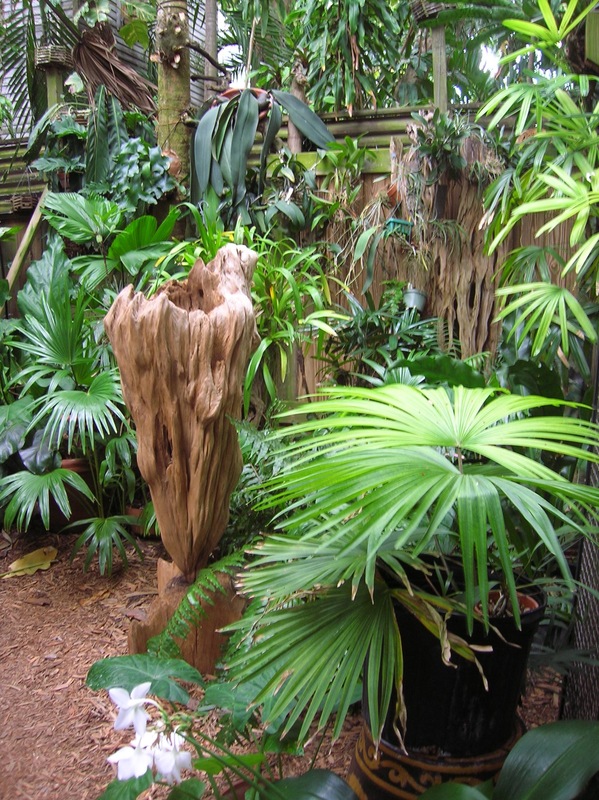 A rainforest of tropical vegetation with orchids and trained parrots. Daily 10 a.m. to 4 p.m. This is one of hundreds of public botanical gardens to be found in Florida. Want to see the rest? For a complete and up-to-date listing and descriptions of them all.